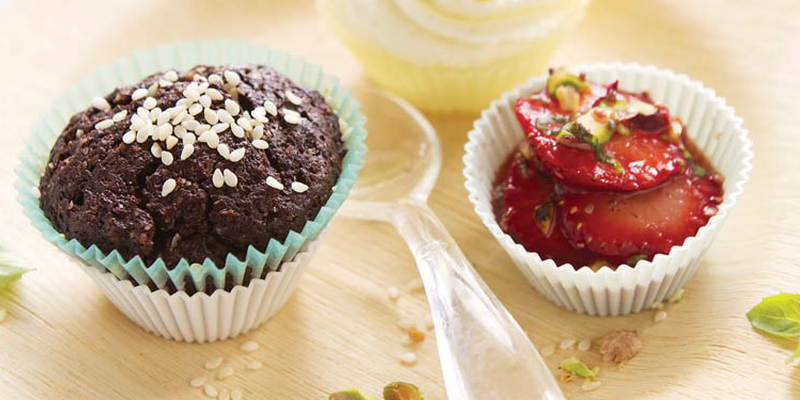 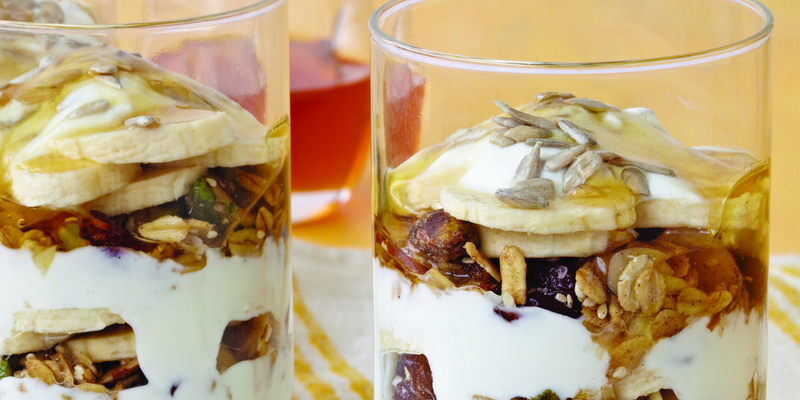 Enjoy this sweet recipe with your child for a boost in brain development. 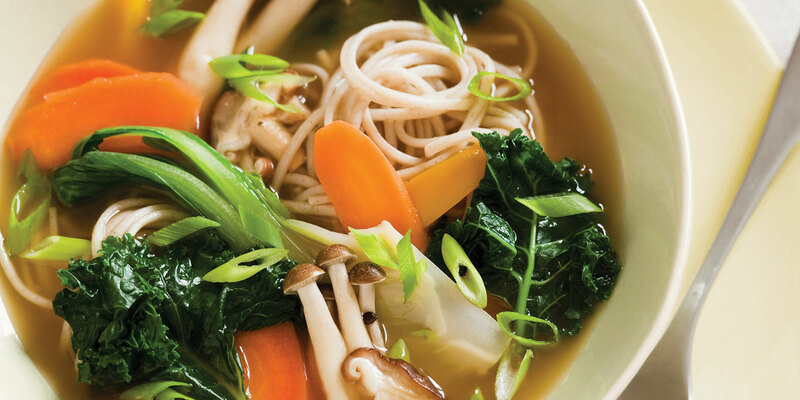 With rich broth and kale, this soup is a complete meal in one. 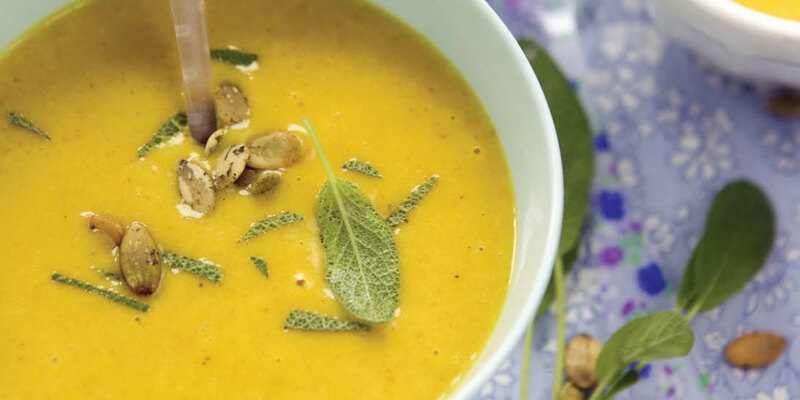 With the spices that give this soup depth, it will quickly become a classic in your family. 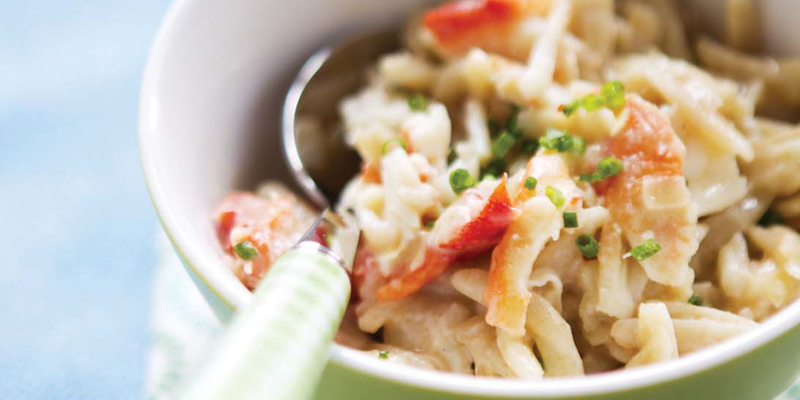 Crabmeat is a source of protein and many other nutrients. 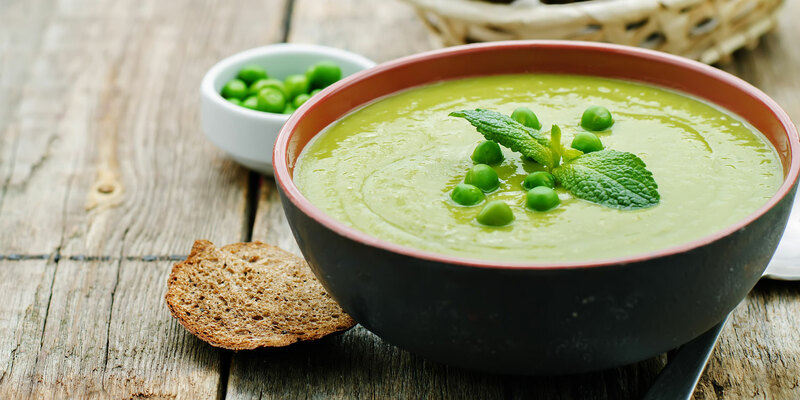 This is a brain-healthy lunch bowl that is low in saturated fat. 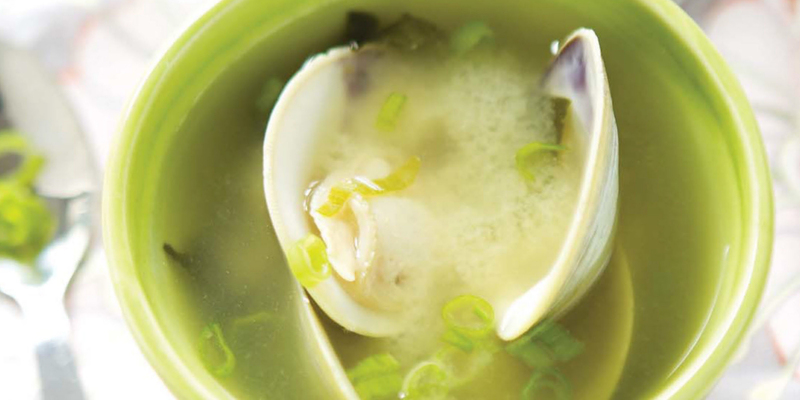 Added benefits come from the scallions, a good source of vitamin B12 and vitamin C.